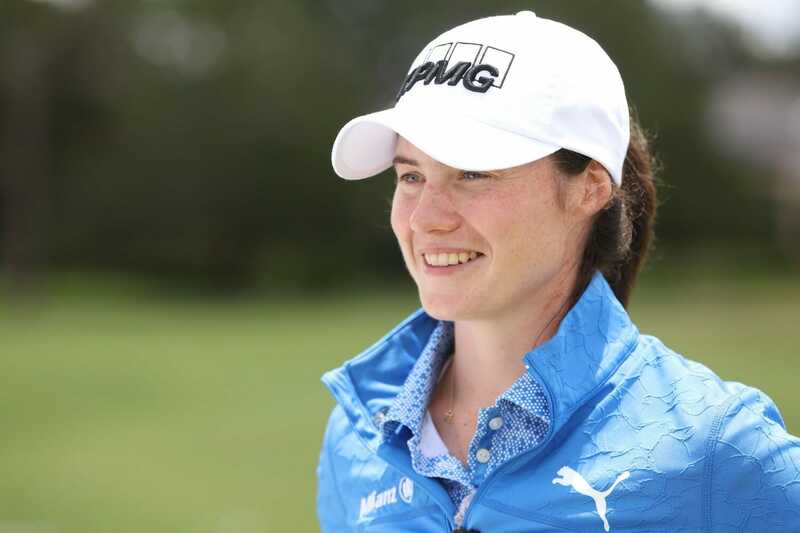 Even after making the move to the professional ranks, the accolades for her amateur career just keep on coming for Leona Maguire. For the second straight year, Duke University (now ex) senior Maguire has been named recipient of the 2018 Edith Cummings Munson Golf Award, which was announced Thursday by the Women’s Golf Coaches Association (WGCA). The award is presented annually for Women’s Division I Golf and goes to the student-athlete who is an upper classman and both a WGCA All-American Scholar and a WGCA All-American. If more than one student-athlete qualifies, the student-athlete with the highest GPA receives the award. A donation of $5,000 is given from the Curtis & Edith Cummings Munson Foundation to the general scholarship fund of the recipient’s institution. Previous winners of this award include Ireland’s Stephanie Meadow (2013 and 2014), Brooke Pancake (2011 and 2012), Azahara Munoz (2008 and 2009) and Duke standout Amanda Blumenherst (2006). Maguire was named a WGCA First Team All-America after posting the second-lowest stroke average in Duke’s history (70.62) and collecting a school-record 25 rounds of even or under par rounds, which ranks second in the NCAA record books. She posted nine top-10 finishes, including winning the Atlantic Coast Conference (ACC) individual title and finishing runner-up at the NCAA Madison Regional. Maguire also won the award in 2017 and is one of only four student-athletes to receive the award multiple times. Last year, she became just the second student-athlete to be named the PING WGCA Player of the Year and recipient of the Edith Cummings Munson Golf Award in the same year. A four-time WGCA All-American Scholar, Maguire tallied a 3.943 cumulative GPA as a psychology major and was a two-time CoSIDA All-America selection.